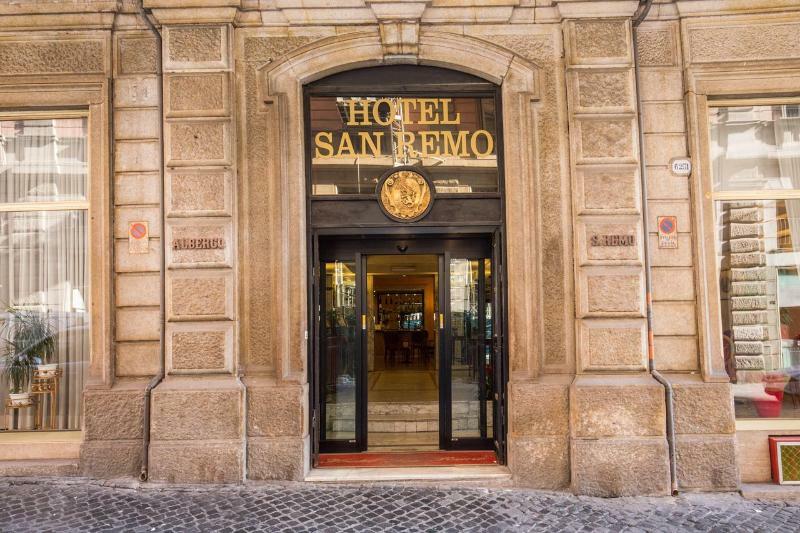 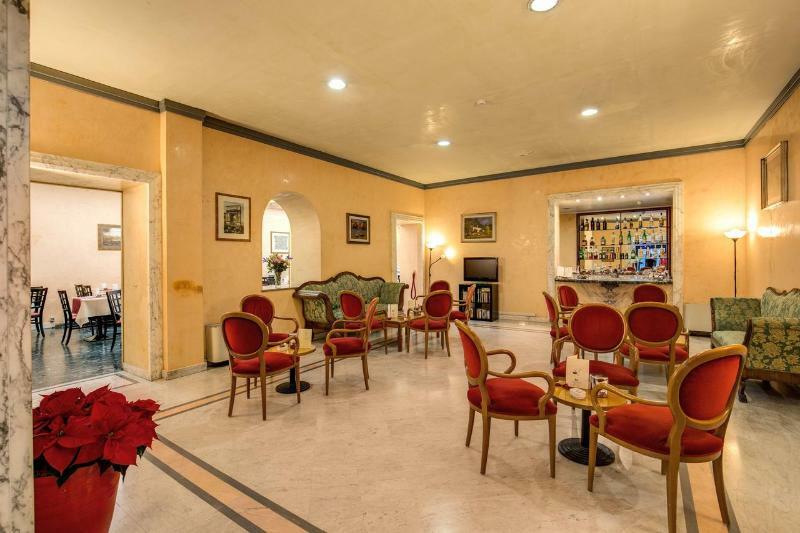 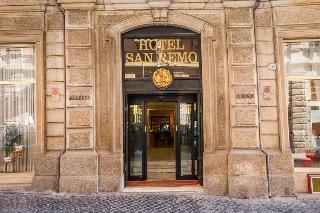 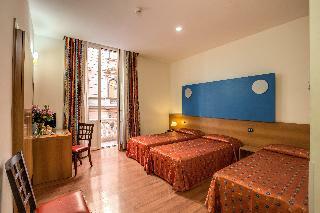 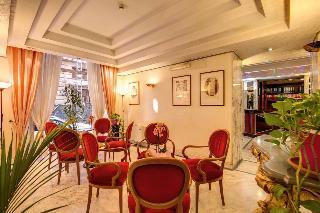 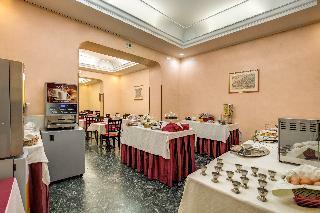 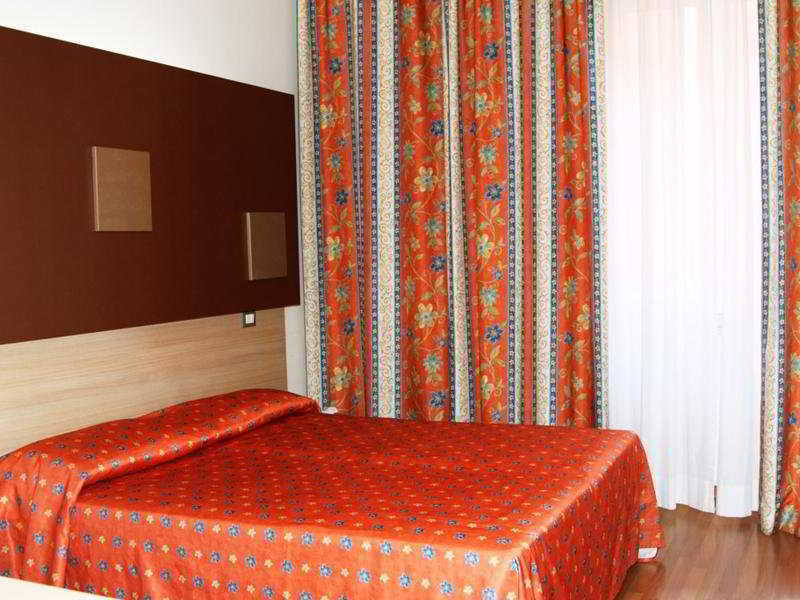 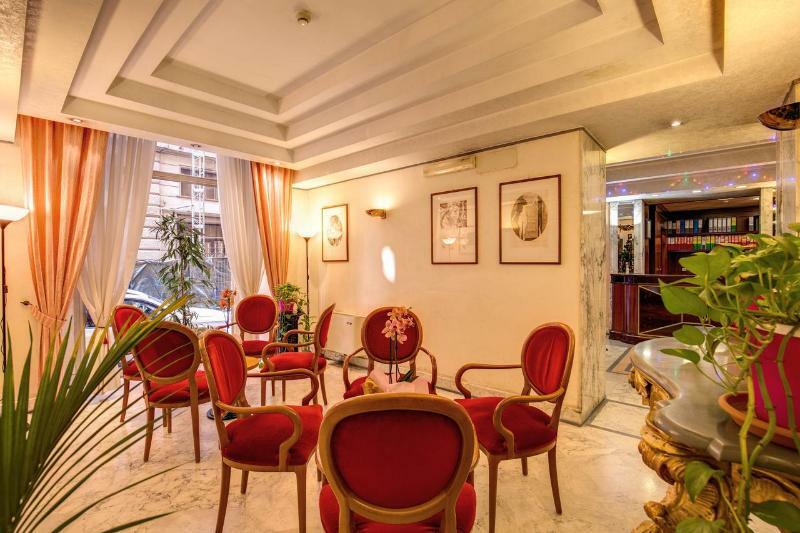 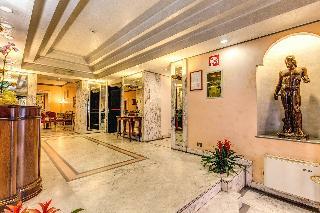 This hotel is conveniently situated in the historic centre of Rome between Basilica Santa Maria Maggiore and Teatro Opera, close to some of the most interesting and romantic places in the Eternal City. 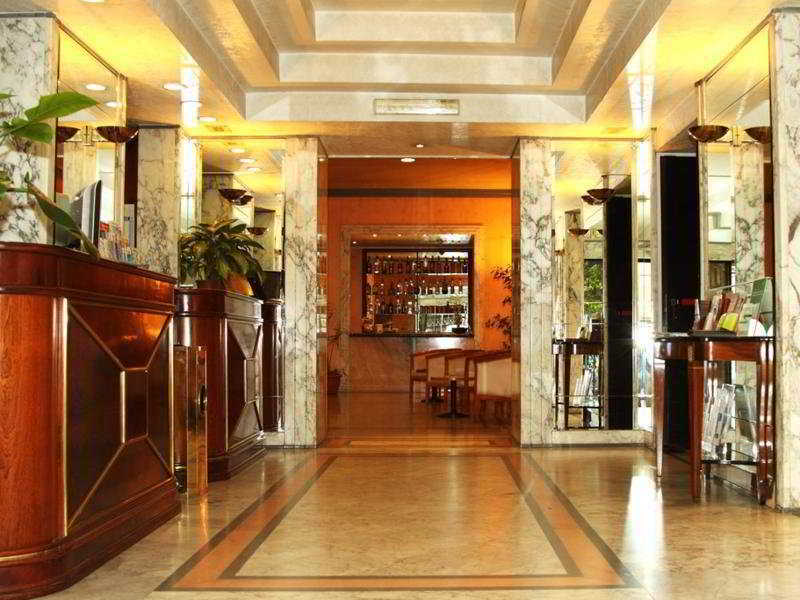 This hotel is ideal for both, business and leisure travellers. 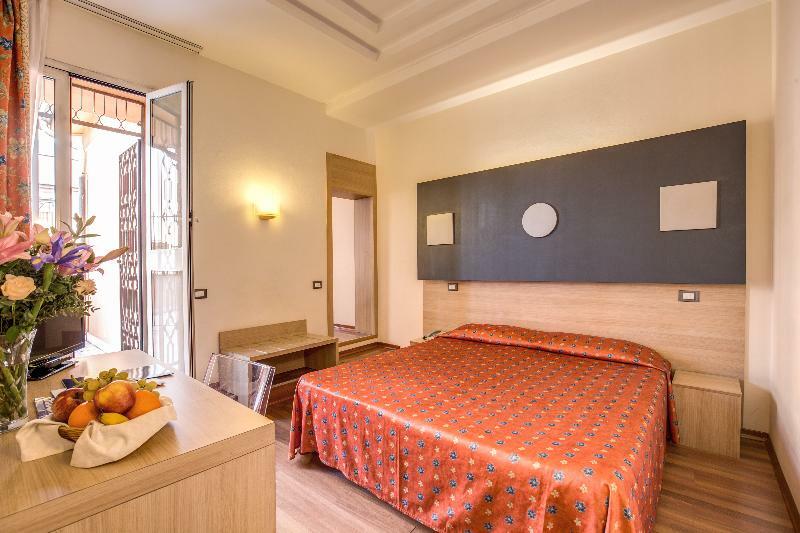 Its central position allows for easy walking access to many of the most beautiful areas of the city: the Coliseum, the Roman Forum and Quirinale. 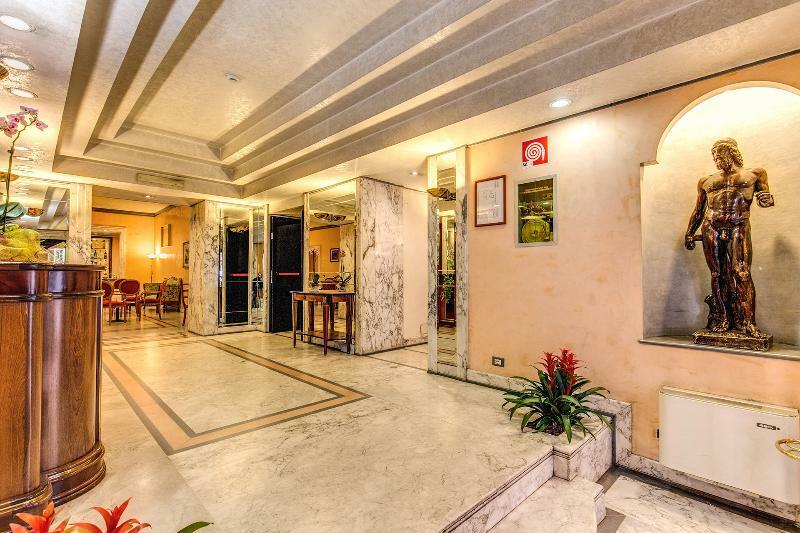 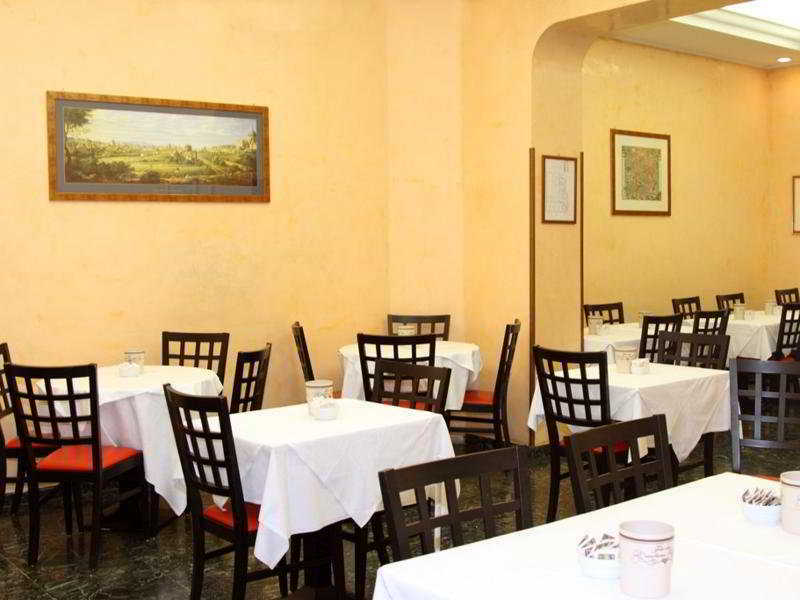 It is located near the main Railway Station, Termini, and in close proximity to the two subway lines and the main bus depot.